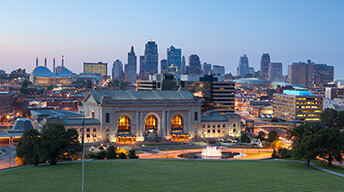 Kansas City Wage and Hour Attorney | Class Action Claims - Donelon, P.C. Donelon, P.C., represents workers, whistleblowers, and consumers throughout the U.S.
Donelon, P.C. 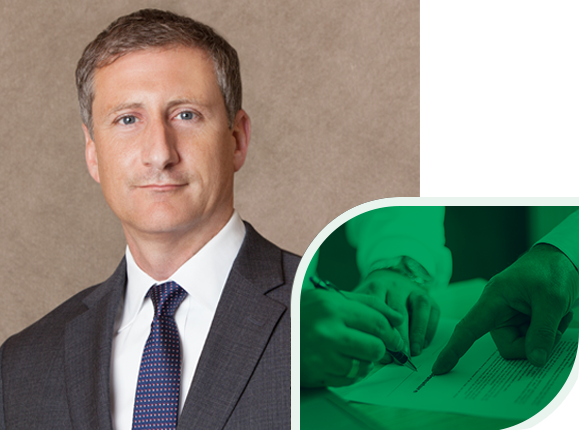 is a law practice focused on class action and complex litigation, including wage and hour class claims, consumer fraud matters, and whistleblower claims under the False Claims Act. 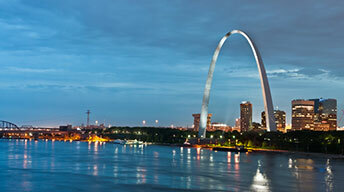 We serve clients throughout the U.S. from our office locations in Kansas City and St. Louis. To date, Donelon, P.C. has settled over $100 million in wage and hour class claims. It often takes strength in numbers to challenge large corporations’ practices of denying employees just compensation, protect the public from unfair business practices and support whistleblowers who report companies ripping off the government. Legal support for whistleblowers exposing fraud against the government. Some background on how we handle class actions. Take action if a product has been misrepresented in marketing materials. Know your rights as a worker. Frequently asked questions about wage and hour laws. We are proud to support a number of non-profit organizations. 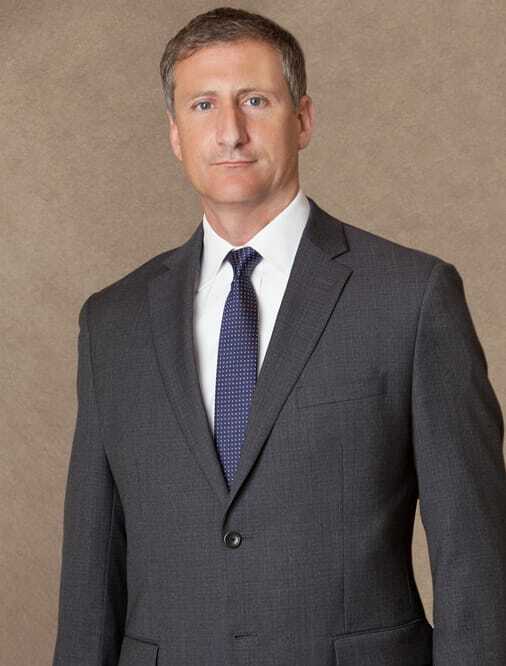 Learn more about Donelon, P.C. We believe that private companies and government agencies function best when employees hold their supervisors accountable to the law. Whether a legal violation affects 10 workers or 10,000, we can bring those cases together and work to achieve the outcome you’re seeking through strength in numbers. To see how Donelon, P.C. can help in your case, contact us online or call us at 816-221-7100 (toll free: 844-I-WANT-OT) and schedule a free initial consultation. ADVERTISEMENT: The choice of a lawyer is an important decision and should not be based solely upon advertising. Information obtained from this website should not be mistaken for legal advice and use of this website does not create an attorney/client relationship.